100-Pack Gel Pen Set Just $19.99! Down From $59! You are here: Home / Great Deals / Amazon Deals / 100-Pack Gel Pen Set Just $19.99! Down From $59! Head over to Amazon and get this great deal! 100-Pack Gel Pen is now on sale for just $19.99 down from $59! VARIOUS COLORS:We collect all the popular colors together. Glitter, Metallic, Milky, Neon & Standard , total 100 Colors! Multiple colors become the guarantee of your perfect works! 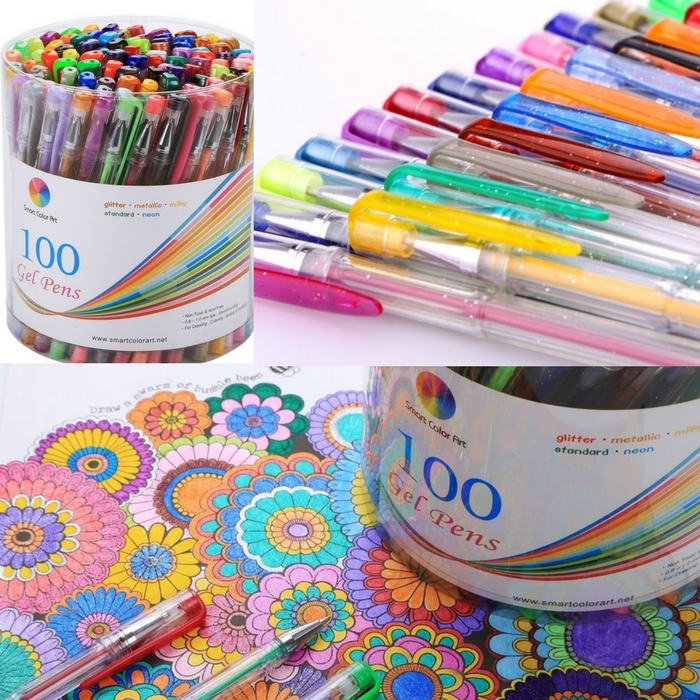 CLASSIC PACKING:100 Colors Gel Pen with barrel packing.Easy to take. Could be a amazing gift for children and adults!